NRCF GRANT: $5,600 for emergency packs for the welfare of patients in Lismore Adult Mental Health Unit & Byron Central Hospital Mental Health Unit. Mental Health is a real and urgent health issue here in Australia and so often can’t be seen until it’s too late. Like in the case of Barbara Swain, whose son sadly took his own life. Two years after that sad incident, Barbara set up the Mental Health Support Group (MHSG). It is a registered charity that is concerned with the welfare of those who are living with a mental illness. 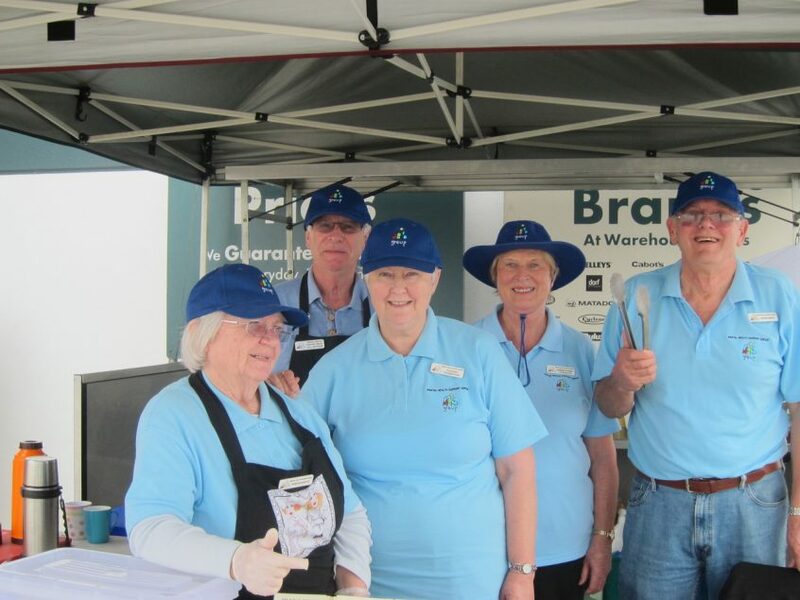 The group has been operating in the Northern Rivers Region for 21 years. It is run entirely by volunteers and receives no government funding. They care about those whose lives have been turned upside down by their mental illness, whether they are veterans, indigenous, homeless, trauma victims, teenagers or people who are struggling because their mental illness has interfered with their capacity to manage their finances. The help they give has turned many people’s lives around and enables them to rehabilitate and become part of the community from which they have been disenfranchised. The MHSG’s work doesn’t stop at toiletry packs. Over the past few years more than 300 quilts have been donated to the mental health units at Lismore Base Hospital and to Byron Central Hospital sub-acute mental health Unit. These quilts were donated as a public appeal by MHSG. The rooms now look homely and bright and less sterile for patients whose lives are particularly dark at the time. Patients can often be seen with a quilt wrapped around them whilst watching television. The comfort these quilts have brought has been huge. Young people who are aged from 8 to 18 years who are patients in the Child and Adolescent Psychiatric Unit have benefitted from our donation of musical instruments for music therapy and also the provision of books and equipment for cooking and recreational activities. They provide the materials for art therapy I.e. paints, brushes, paper etc., and games, magazines and cards for diversional therapy. With the limited funds at the MHSG’s disposal they deliver a huge range of services to the mental health community in our region. They believe that they are the only group in Australia that provides such a service. “I want to express my thanks for the ongoing support given by NRCF who give us the grant to provide the first line of help in the long process to recovery for mental health patients. This support and the support of our generous community is so important for us to continue to provide the valuable service we offer,” concludes Barbara. And thank you MHSG, for all the amazing work you do to help others. MHSG are always on the lookout for volunteers. Contact Barbara Swain on 0400 736 815.